Drones are not as expensive as they were a few years back. 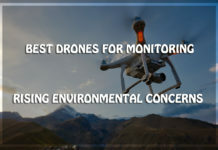 At that time, only a few people could obtain one for personal use, but now, things have changed and we can comfortably talk about drones that will not dig a big hole into your dear pocket. 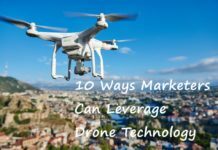 These cheap drones are all in the same category, you also have a wide range of prices for drones that many people would classify as cheap. 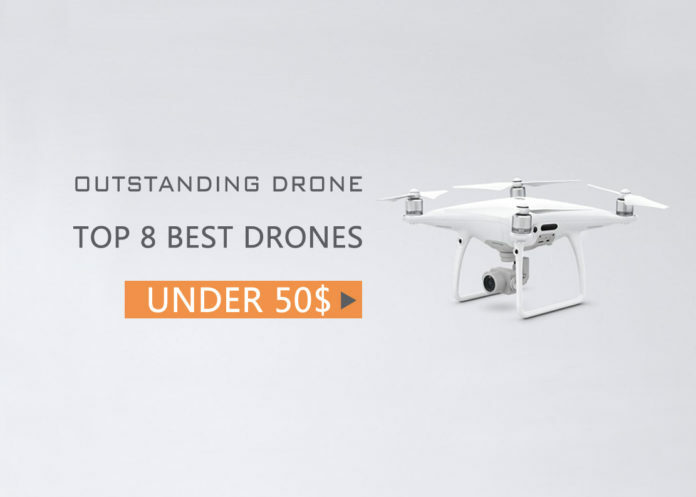 This is why I’m going to give you a list of drones containing types that everyone can afford, they are all under 50 dollars. Costing less than 30 dollars, the JJRC H36 mini drone is one of the cheapest flying machines you can find in the market today. 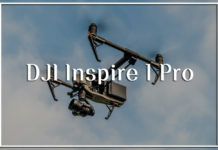 If you are just starting to familiarize yourself with drones, this is a good option to start with since it is not hard to operate, thanks to the high and low speed options. 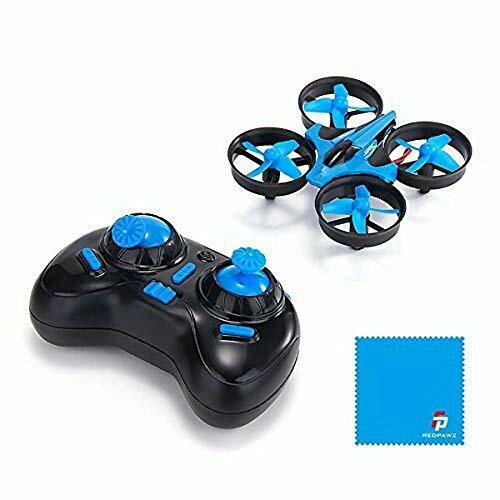 The JJRC H36 mini drone is small and made chiefly for indoor operations, that is why a lot of people recommend it for children to play with around the house. Despite being small, JJRC H36 mini drone still has great features. It has high tolerance for cashes and you will love the way it flies with stability and a high yaw rate. The transmitter uses two 1.5 AA batteries you have to buy separately. 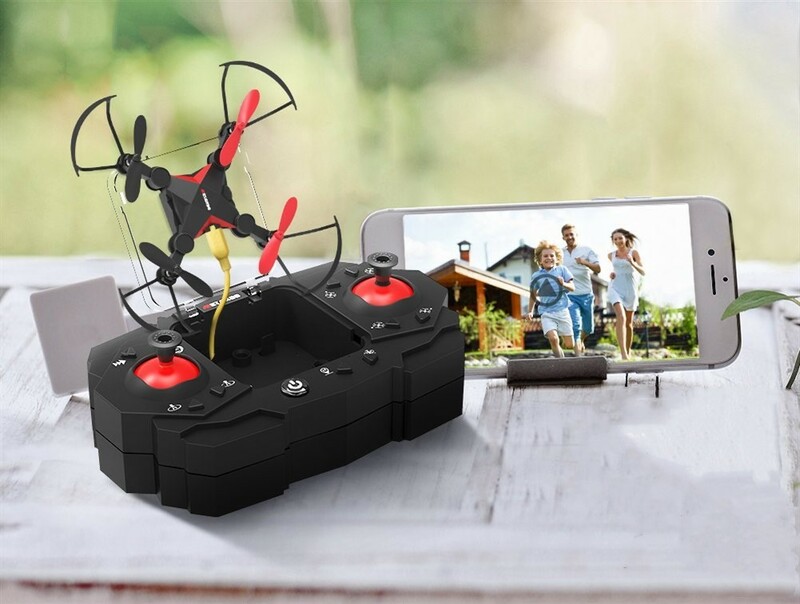 This small quadcopter is designed to make 3-D flips and you can control it steadily even if you are 30 meters away from the JJRC H36 mini drone. 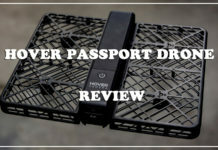 What you will really appreciate in this drone is the one-key return feature which allows you to have the gadget back to you in case it gets lost during flight. 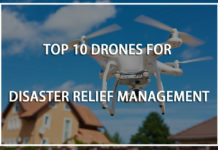 One can’t help but admit this drone, even though it has imperfections like no camera, can withstand accidents that will damage most expensive ones. For it’s price, I’d say the lack of camera is not surprising. If you just need a drone to practise with, then the camera isn’t so important, same goes for kids, it is a good choice of drone for children. 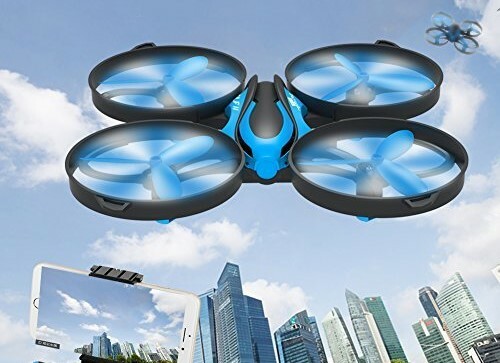 As you already expect, this drone is beginner-friendly and very affordable, it costs only $39. 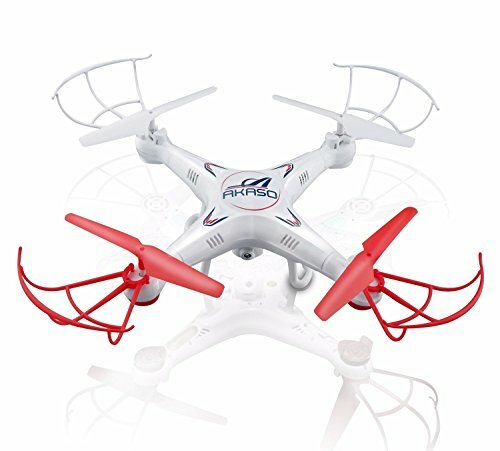 It is so easy to use and has good features that make it a classy foundation for those just starting to fly a drone. With a flying distance of 50 meters, you have enough freedom to fly the Cheerwing Syma X5SW drone to reasonable distances without crashing or getting stuck at a high place. 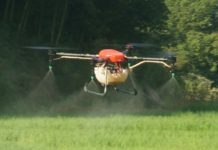 The makers of this machine have allowed room for connecting the drone with mobile applications— which enhances the user friendliness. 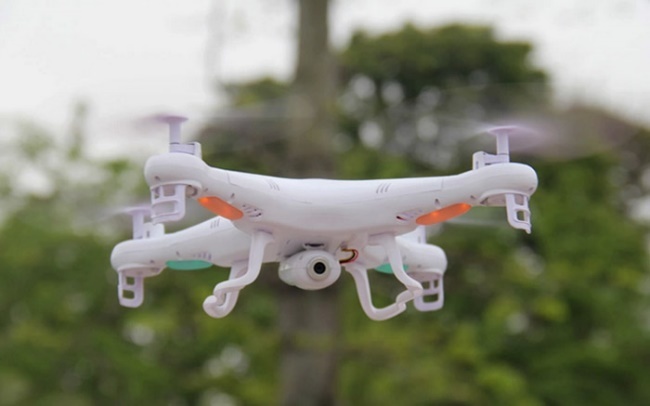 It is suitable for both indoor and outdoor flying. 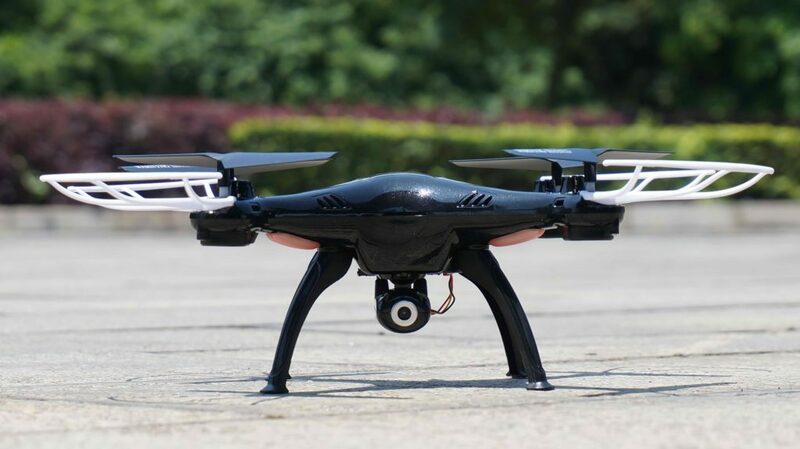 It has a 0.3 megapixel camera that gives a very good realtime picture to you as you fly it around. If you want to fully enjoy the 7 minutes flying time, don’t attach fans guard. 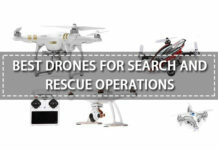 The swift control response and unlimited maneuvering potential is a huge plus to this drone, but the unexplained crashing and poor video quality are important defects. However, there is so much you can do with the drone if you don’t mind the defects, since the overall performance is okay. This $38 drone is an excellent choice for children. 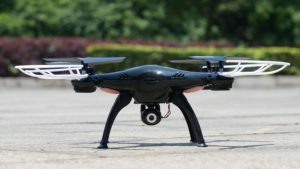 It is small and portable, but can still rub shoulders with more expensive quadcopters you will find in the market today. It is so much fun to fly. Thanks to the 6-axis 4-channel technology, you can make horizontal rotations and vertical flips with without having problems. 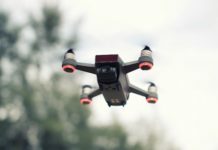 If you need to take precise images or videos, this drone will make it really easy because it can steadily hover at a spot. 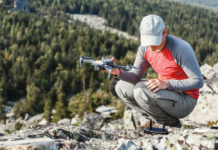 You don’t have to be too careful about the direction your drone is flying to, since it has a headless mode that gives you ample control over it. There is also a one return key, which can bring it back to your location. For a drone that is so small, it has amazing features and the flying speed is fantastic. 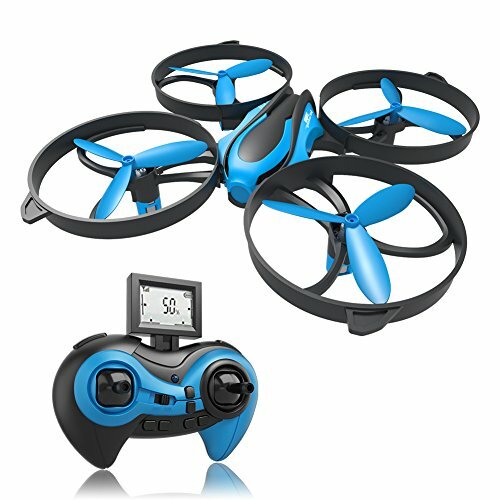 The detects are really tolerable, so if you have kids, get them this drone as a gift, it is mainly for children. This $46 drone is small in size and can perform 3-D flips, has a headless mode that gives you enough freedom to fly to any direction, and an emergency stop which enables you to land the drone with just one key. 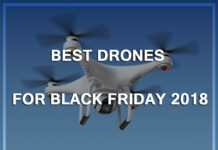 Just like other drones on this list, this quadcopter is easy to fly for beginners, but it is equally good for experts. 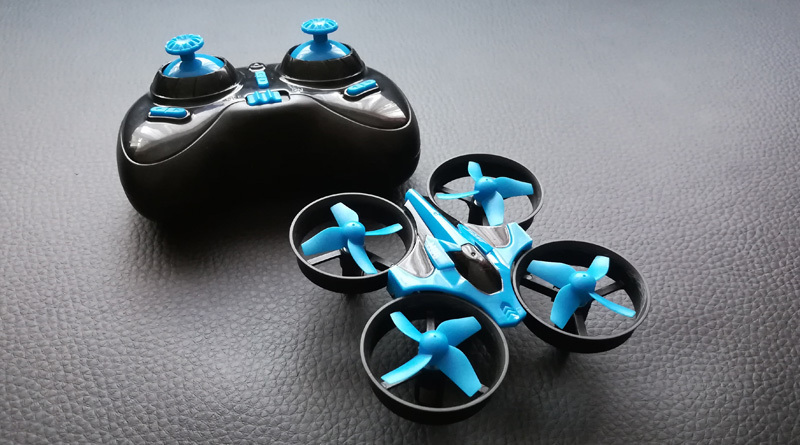 Once you fix in the batteries into the Holy Stone HS170G Night Eeven Mini RC quadcopter, the remaining thing to do is just to fly, there is no need for stressful assembling. 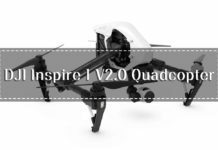 You will love the high quality of this drone’s transmitter, it has a great design and gives you full control with just a few buttons. 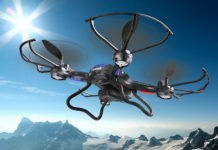 The features were exactly as stated above when it was tested, new drone pilots will really love it. 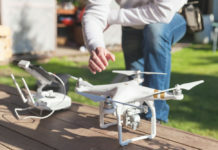 The issue is that you will need to set trim anytime you charge the drone, so kids may find it hard to use. Besides the absence of a camera, it is good for everyone and gives great value for $46. The Goolsky FQ17W Mini RC quadcopter foldable drone costs $27, but the features do not match the price in any way. It has the altitude hold feature which makes it possible for you to keep it hanging in the air as you take your time to record videos. 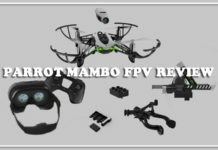 It can be connected to your smart phone, and with the 2.4Ghz transmitter, the drone works in an awesome way, delivery fancy flying for you. 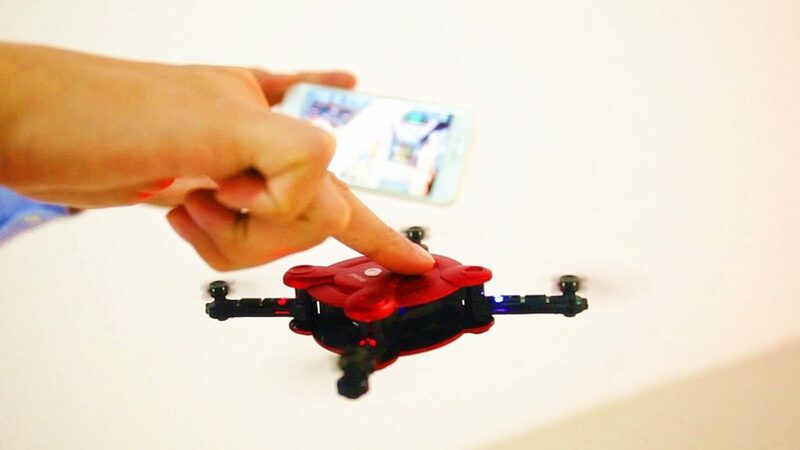 This drone is so small, you can perfectly carry it around in your pocket or move around as you hold it in your palm. 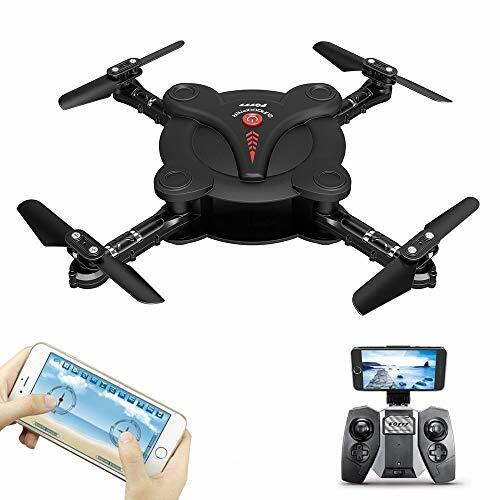 If you are just looking for a drone to satisfy your flying hobby, the Goolsky FQ17W mini RC quadcopter foldable drone is a perfect pick. 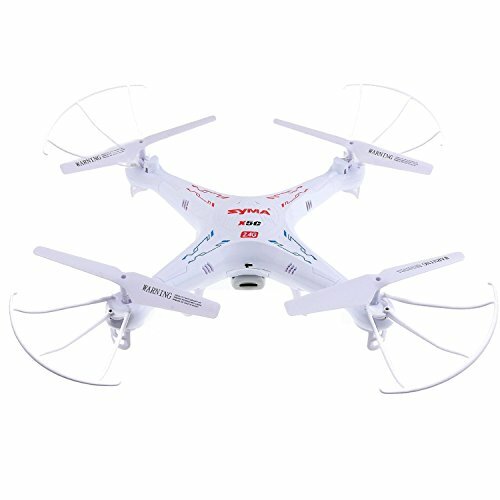 This drone is good for people who are at their intermediate level of flying drones, it takes some time to master when you first start flying. It is however, relatives easy to use, and even with the camera at just 3.0MP, you can still get a good video if you use the altitude hold feature. 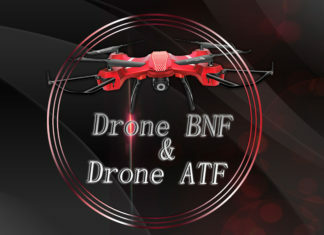 Great drone for intermediates! 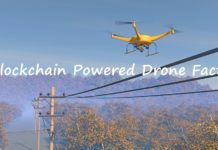 This drone is very stable and easy to operate. Even if you have never flown a drone before, this small quadcopter will have you flying like an experienced pilot in no time. 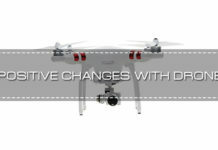 To enjoy all the abilities of the Syma X5C-1 quadcopter, use it in the advance mode. That’s where you will get to do all the flips and turns which make it so much fun to operate. At the cost of $38, you will perfectly enjoy a smooth flight when you’re indoors. Outdoor flying is also welcome, but if the wind gets strong, you will experience crashes. 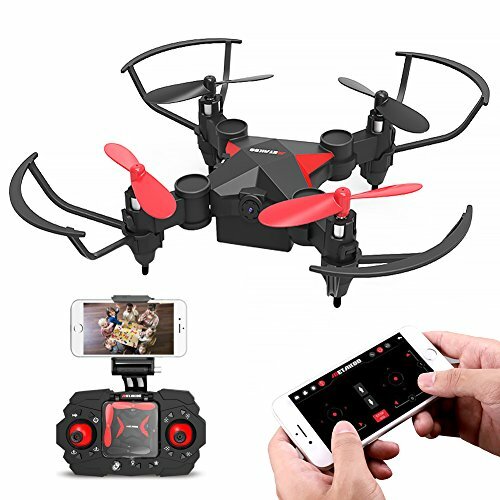 The fact that it has a storage feature is really commendable, so apart from other features, if you value the visuals you will get from flying a drone, then you should go for this drone. 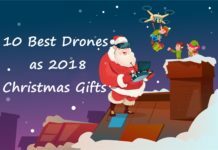 With $30, you can buy this drone and present it to your kids as a gift. 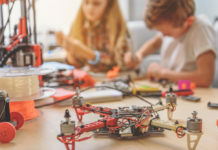 It is one of the best choices you can make for children’s drones. With an anti crash guard, your kids can play with this drone without breaking it due to crashes. It is also very good for outdoor flying no matter the weather. The 2.4GHz remote control ensures fast response, which makes it easy to control. It can also make 360° flips, with a one return key which can stop the drone at a touch of a button. 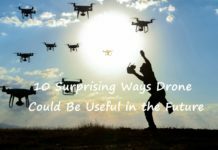 The biggest limitation here is that the drone has no camera, so it is not a good foundation for a new drone pilot. Nevertheless, all other things are okay, the fact that is can withstand crashes gives your kids the freedom explore all the flying features. So if you don’t mind the camera issue, it’s a great drone. This small and light drone has prop guards with decrease the effect of collisions, making it somewhat shock resistant. It costs only $30 and can be used outdoor as well as indoor, it is up to you not to take the shock resistance for granted by using it outside in a very unfriendly weather. 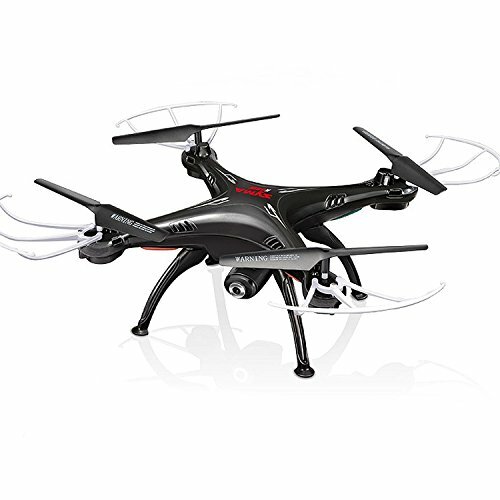 This drone is small, but it is bigger than those ones that fit well into your palm or pocket. 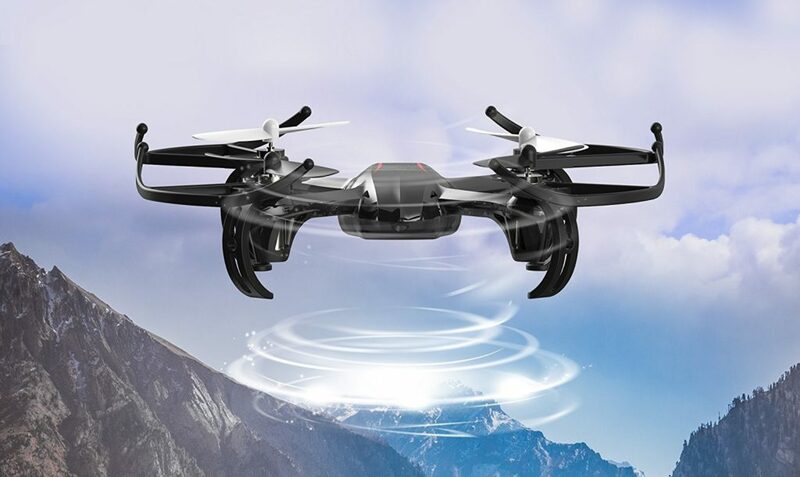 It has LED lights which make it an option for might flying, you can also make 360° flips with the AKASO X5C drone. 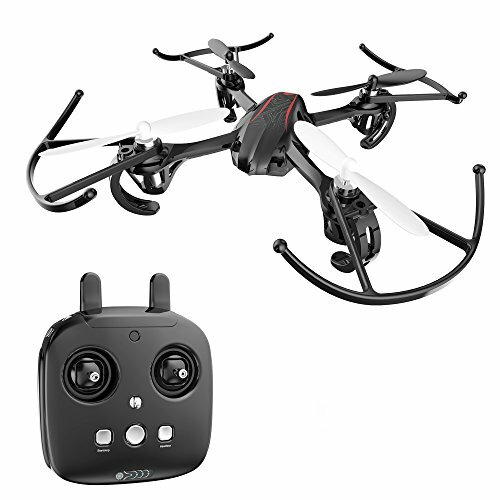 If you have experience with drones, you will not enjoy flying the AKASO X5C, only beginners will have fun with this drone. The battery life is weak, but you can buy extra batteries to make it last longer. Overall, it is good if you can find a way around the imperfections. 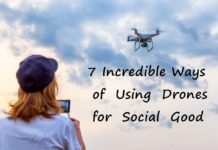 These drones are really proof that anyone can have good things without breaking the bank. If you don’t care much for cameras and just want to focus on mad flying, drones like the JJRC H36 mini will be good for you. If you care about the camera for some basic photography reasons, syma X5C-1 quadcopter and others with camera can do a lot for you.